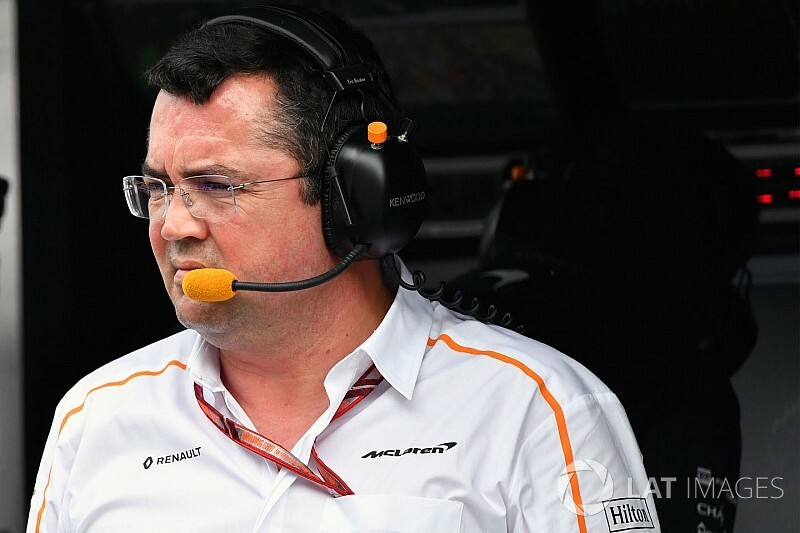 McLaren racing director Eric Boullier has defended both the team and himself against critical reports in the British media which hinted at dissatisfaction amongst the Woking staff. The Mail on Sunday suggested last weekend that some McLaren employees would like to see former boss Martin Whitmarsh return to the camp. Another report in Friday's Daily Mail said that staff members were frustrated at receiving Cadbury's Freddo chocolate bars as bonuses, and again suggested that employees were dissatisfied with the current management. 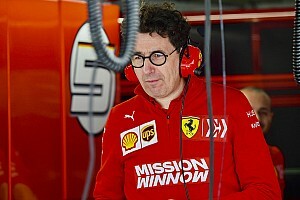 Boullier said that it was inevitable that in a large organisation there would be some unhappy people, and suggested that criticism could be positive. "Obviously we are 800 people, we have a lot of support from the workforce and from the engineering," he said. "I think it's a matter of a couple of people who are grumpy, and actually in some ways it might be good for us, because we've had a lot of feedback, and good feedback. "There have been a couple of stories about some 'Chocolate-gate' in the media today, which have been a bit funny to read. "Again, it was good because we've had tons of emails from people saying this is a joke. There are maybe a couple of people grumpy, in any organisation you have some people who agree or disagree. "We don't know what is the problem of these people, and I think we have invited them to come and see us to see what the problems are, rather than talking through the back door." 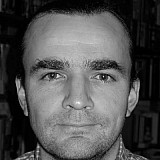 Asked by the writer of the Daily Mail articles if he would resign, Boullier was adamant: "No, I will not resign. "To your question, I know you have written some articles. I've won races and championships with every team I've managed before, including F1, and this is something you cannot take away from me." 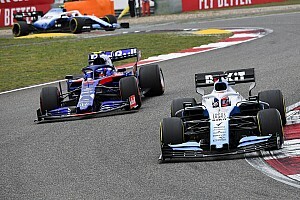 Regarding McLaren's goals, Boullier stressed that it had made progress since switching to Renault, despite the team having failed to run near the front so far this year. "The car this year obviously is not working exactly as we expected it to be, but we are still using this as an experimental experience, especially this morning for example there were new parts on the car. "We want to learn from this car, and learn as well working with Renault, because it's a different partner from last year, so we have something new to learn, some of the technical options we have not explored yet. "Again it's a journey. 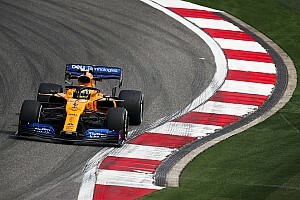 In the last race one of the pipes broke during the race, and this is something which we investigated, a problem we had to face, and this is part of the journey, learning to work with Renault, out new power unit partner."